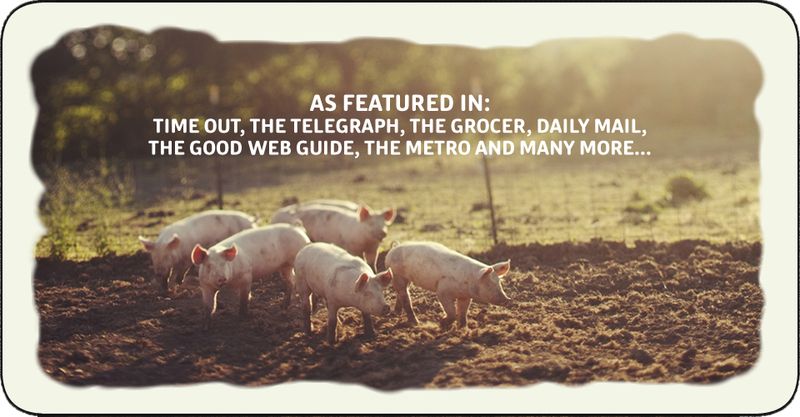 Where’s This From was formed in April 2013 in the wake of the horsemeat scandal. 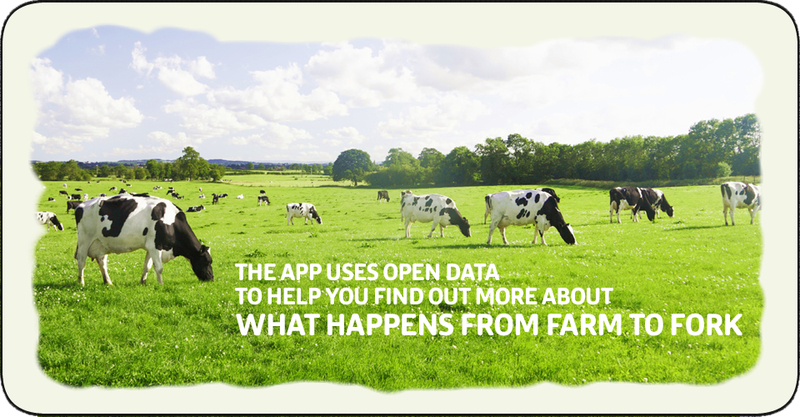 We thought there might be some interesting data out there to help provide a bit more transparency on the supply chain of our food. 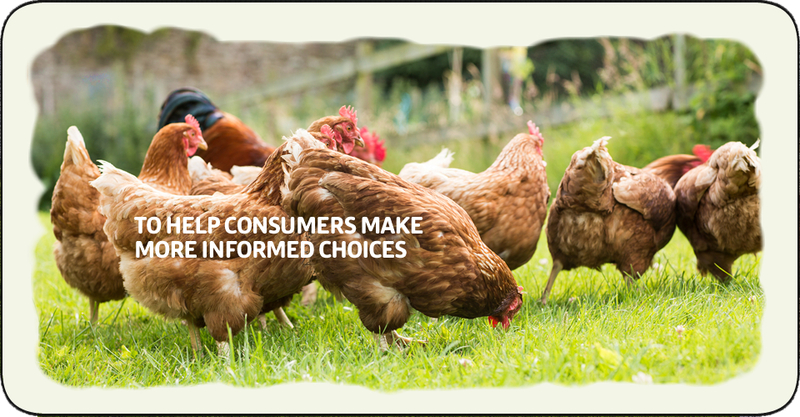 We stumbled across interesting Food Standards Agency data and thought it might be of interest to consumers and businesses alike. 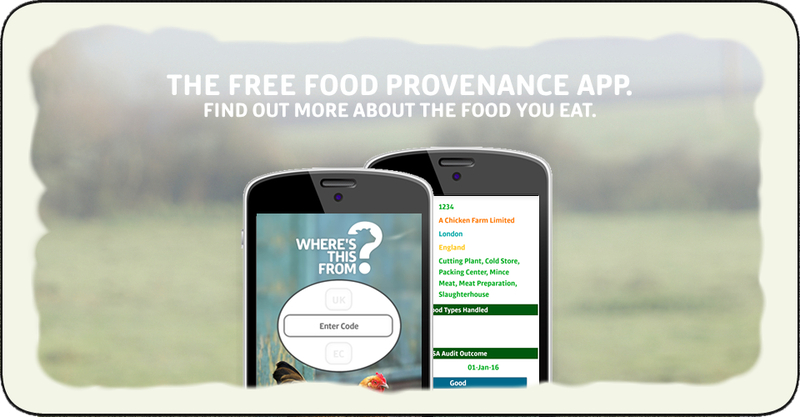 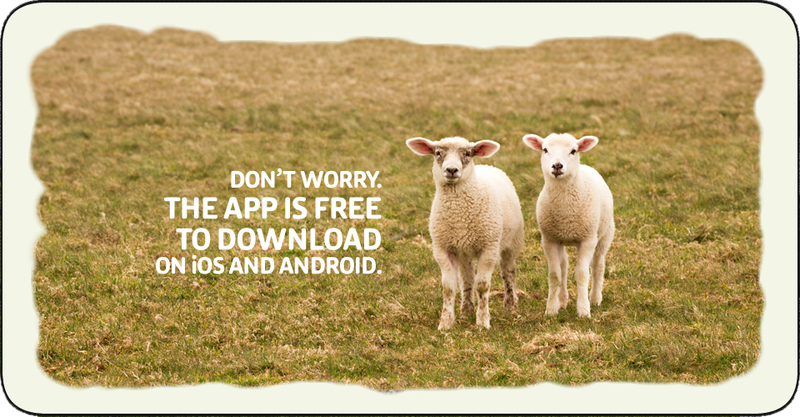 We thank the many supporters of the App and hope you continue to stay interested in food provenance.